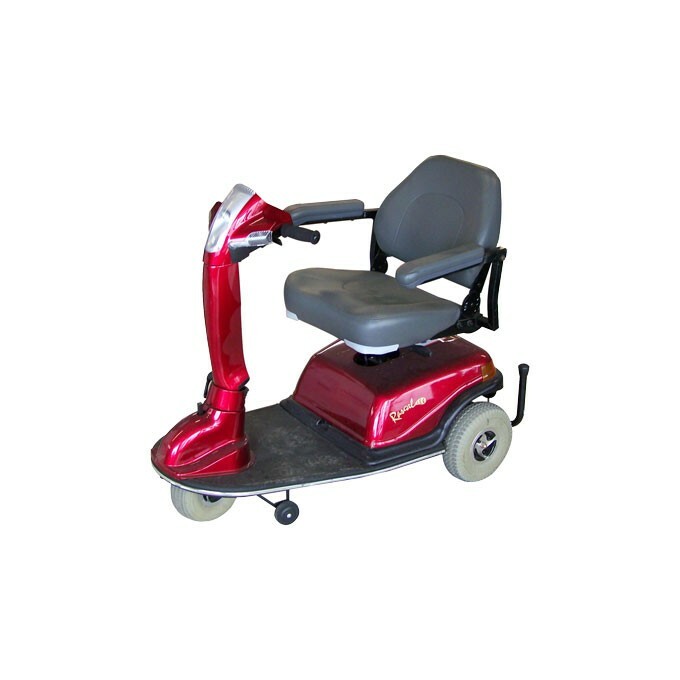 Battery operated mobility scooter comes with the charger. Please call for availability. The 3 wheel electric mobility scooter makes it easy to get around Rehoboth Beach and the boardwalk. Easy to use . Battery operated and comes with the charger. 400 lb. weight limit.